Excess inventory? Let us increase your bottom line. Raise money for your non-profit, all year. As of July 1, iSOLD It Central Indiana has moved, please visit us in our new location! We are a proud member of the nation’s largest chain of drop-off stores and the #1 seller on eBay. iSOLD It helps individuals, businesses, and fundraisers get top dollar by selling their items online. Save time and rely on our expertise to make e-commerce work best for you. Please call us or stop by our store. 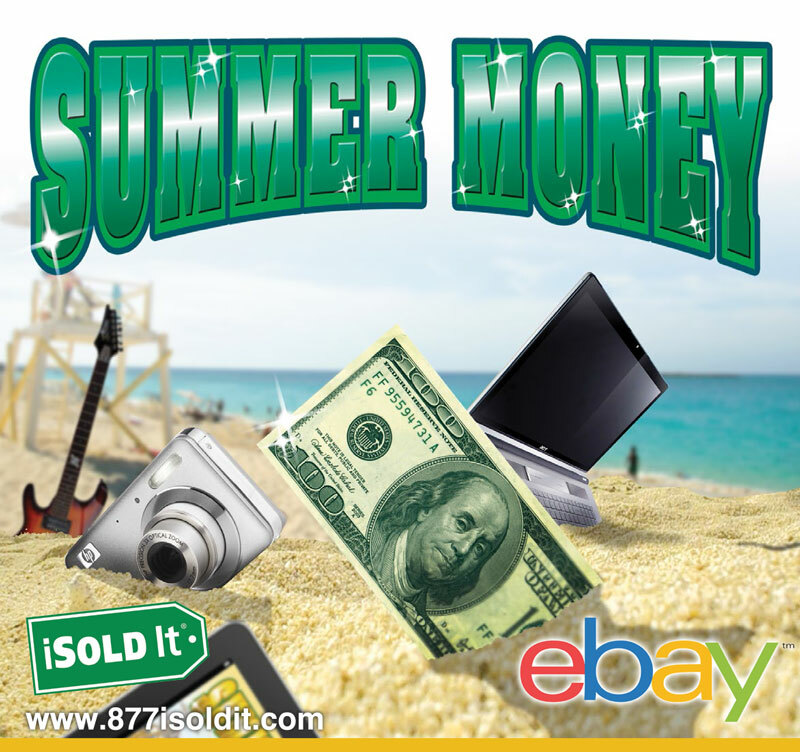 As a Registered eBay Drop-Off Location (REDOL) and Gold level PowerSeller, iSOLD It Central Indiana meets eBay’s most stringent Trading Assistant requirements. We also use Amazon, Craigslist, Liquidation.com, uBid, and other online sites when advantageous. iSOLD It Central Indiana has developed a wide following over our 7-year history. Customers come from the Central Indiana area and beyond. We are a trusted selling service for those in Indiana and even neighboring states of Kentucky, Illinois and Ohio. And we are more than an online selling business. Over the years iSOLD It Central Indiana has added a host of other services — make sure to check them out! We’ll sell it on eBay. You sit back and get paid!